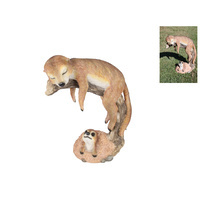 These Coasters are exquisitely crafted in the villages of Indonesia to the highest quality. 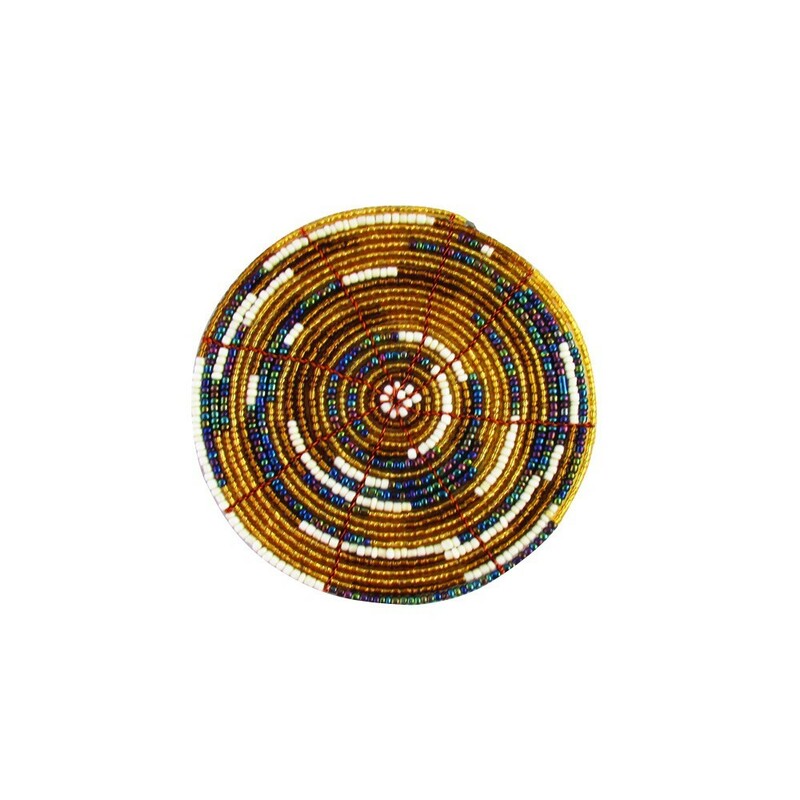 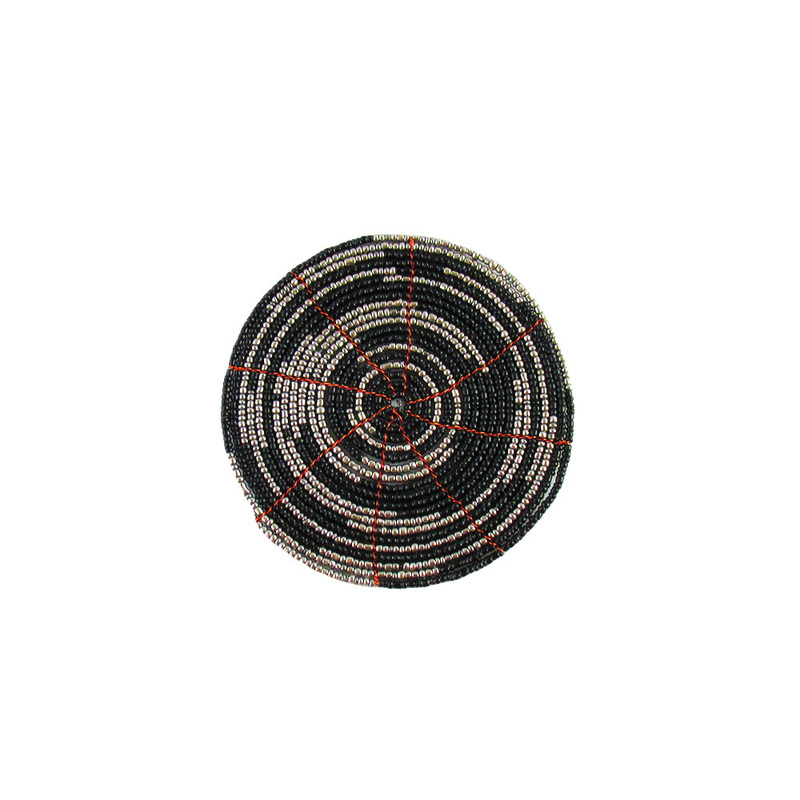 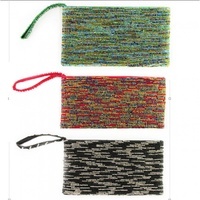 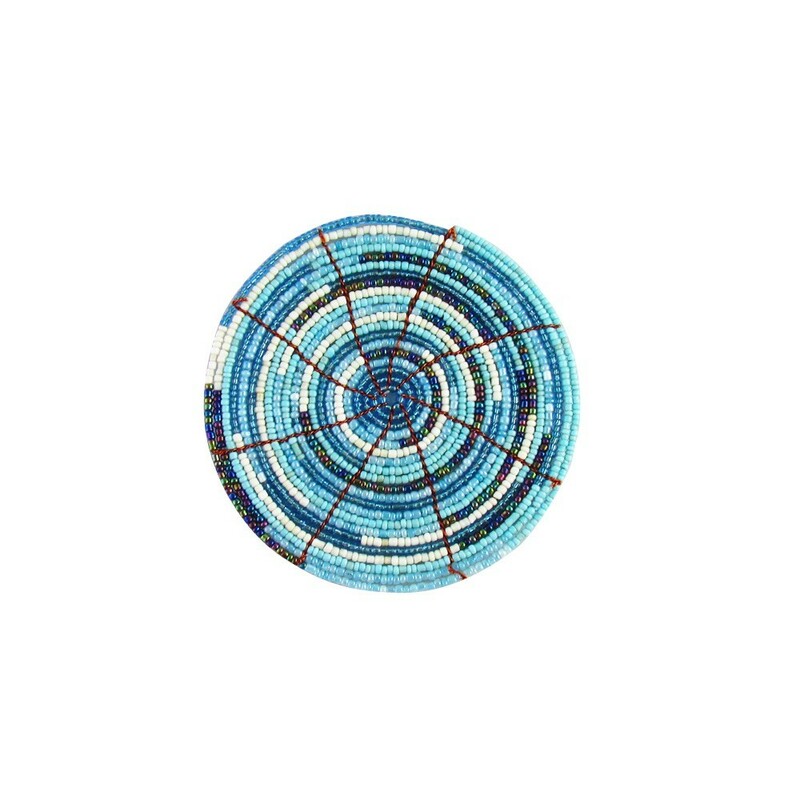 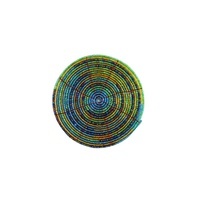 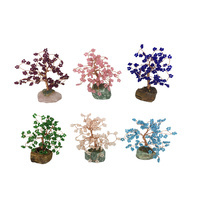 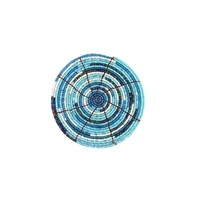 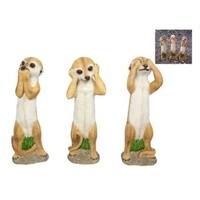 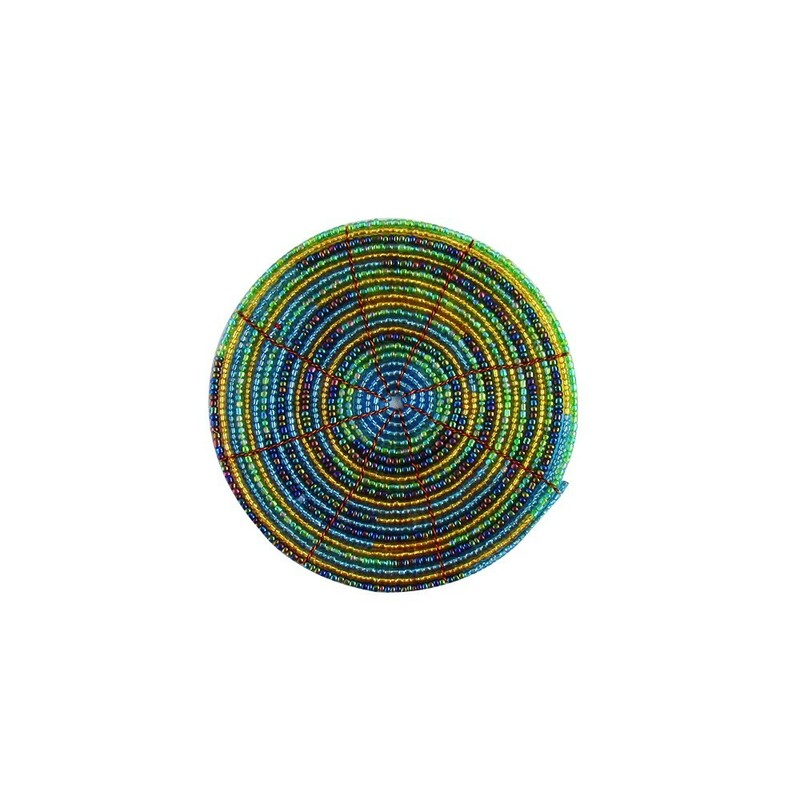 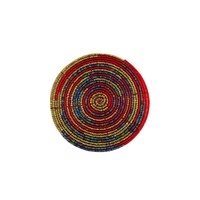 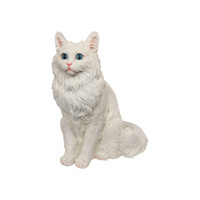 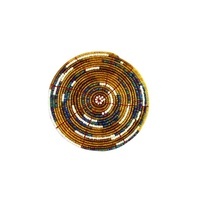 With each single bead of the hundreds used per placemat, handstrung, this item is great value. 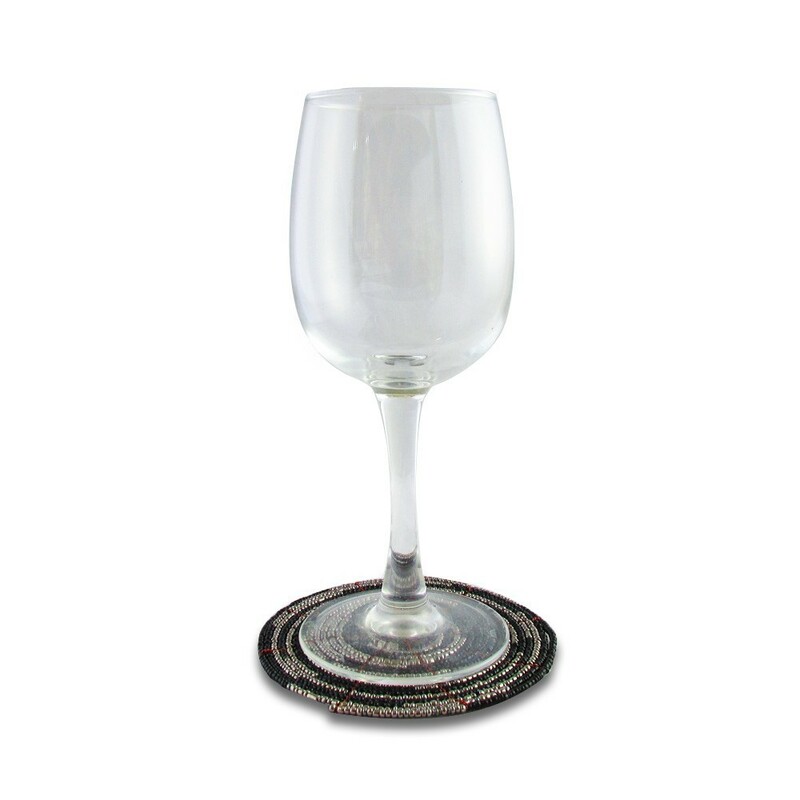 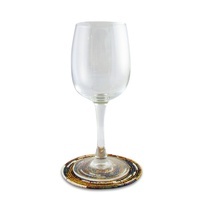 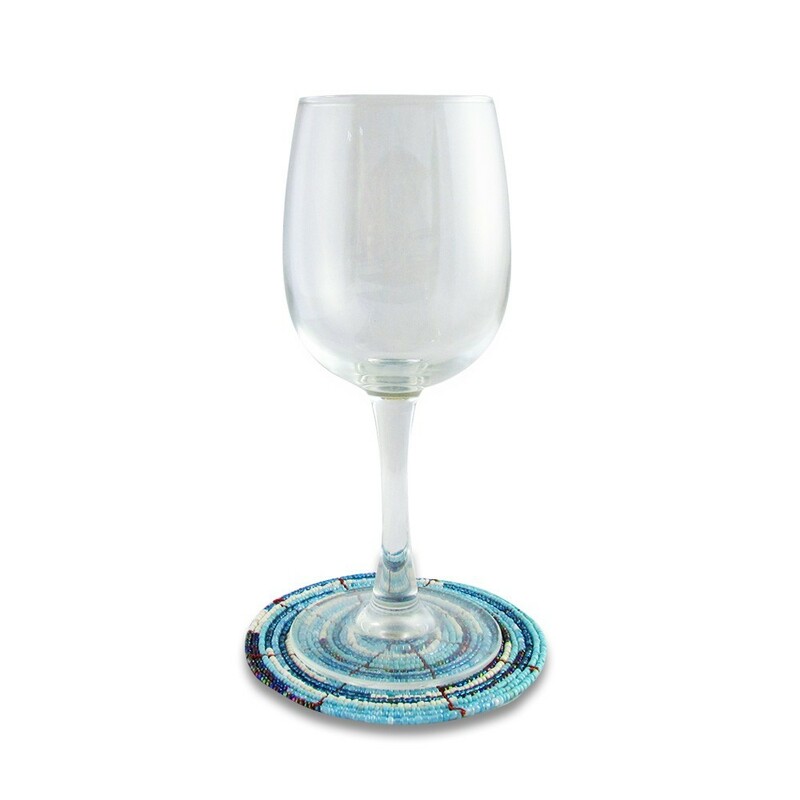 The placemat has a diameter of 10cm, which is perfect for the average glass.